PUD customers with boat slips will have reduced electric rates beginning January 1, 2018. 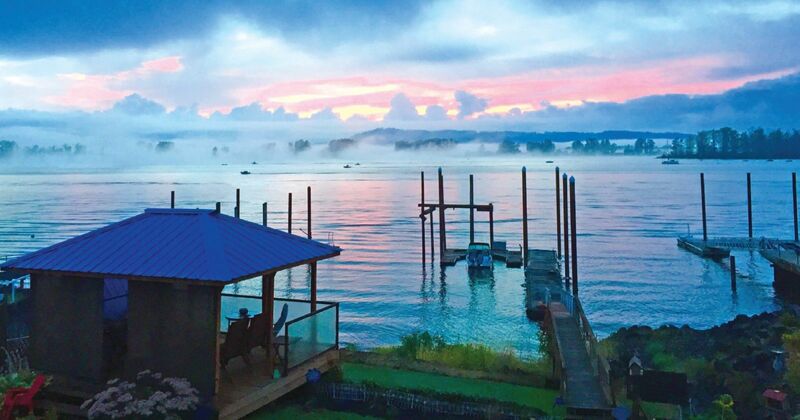 Boat slip customers have been reclassified to be included in the PUD’s Residential Rate Schedules. 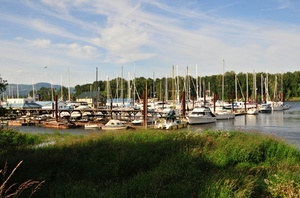 Historically, boat slips were not considered permanent dwellings, and were grouped with small commercial service customers. Because more people are now living in floating homes and aboard boats, these customers are now considered residential customers. The change lowers the monthly customer charge and energy charge. The monthly customer charge drops from $22.00 to $12.50. The energy charge is lowered from 7.43¢ to 7.04¢ per kilowatt hour. These new rates will be effective for all bills rendered after January 1, 2018. Because these customers have been reclassified, they are now eligible for our assistance programs if they meet certain income requirements. The Special Waiver provides a $10 discount on the monthly customer charge. The Low-Income Senior Discount provides a $10 discount on the monthly customer charge and a 10% discount on energy charges. If you have questions or would like more information about this change, please contact Customer Accounts at (503) 397-0590 or info@crpud.org.